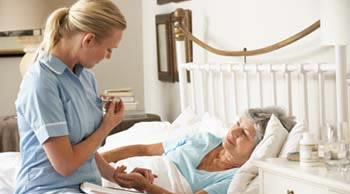 Carewatchers is a senior care facilities and home care placement and referral agency. 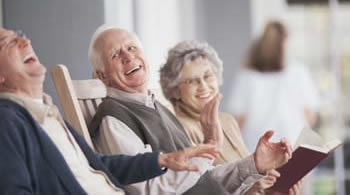 We are exclusive to assisted living facilities, residential care homes, home care agencies, independent living communities, adult day care health centers, hospice care facilities, memory care facilities and skilled nursing facilities. Our service is free to family members looking to place their loved ones in a long-term care facility or who need senior care agencies. Carewatchers does not receive a referral fee from any of our senior care providers. 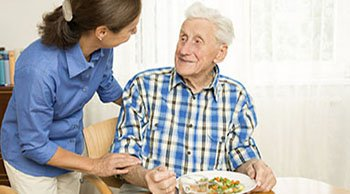 Carewatchers is a nationwide organization that offers a unique, supportive, and compassionate process in helping you choose the best senior care option for your loved one. 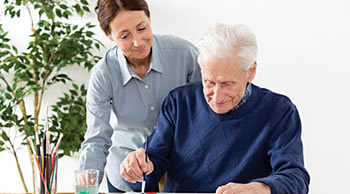 Our senior care facility home care placement and referral agency works with a nationwide network of specialized providers that take pride in maintaining quality care and protecting resident's rights. Our first role helps families find the appropriate senior facility, senior adult day care center, in-home care agency or independent living community. When a family is faced with having to place a loved one in a senior facility, it’s a very difficult time. When your family is coping with a loved one with a progressive disease such as Alzheimer's, Parkinson's, or other health conditions, considering senior facilities and care agencies is not easy. Carewatchers offers experience, knowledge and compassion to help you through a complicated process. Our second role is to help senior care facilities and home care agencies fill their vacancies and receive clients. Keeping facilities full of residents and agencies with clients can be challenging for both. We help providers by sending them referrals and marketing their facilities in our database. It is important that we match the resident or client to the right facility or agency. Carewatchers does not list facilities that have violations for abuse, neglect or violating resident's rights. 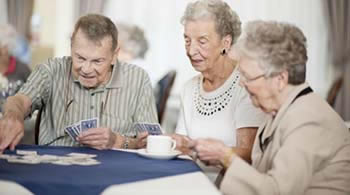 Would you like your facility or agency to be listed in our senior care facilities home care placement and referral agency? 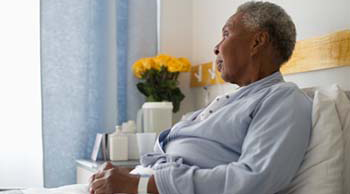 There comes a time when a loved one becomes uncomfortable with living alone due to the possibilities of falling, getting sick, safety issues, forgetting to take medications, loneliness, poor nutrition, or difficulty taking care of household responsibilities. It is important to recognize these signs early and work with your loved one to determine the appropriate senior living situation. 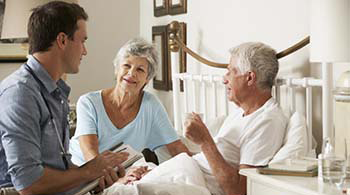 There is a broad array of senior care options available to seniors from staying in your own home to specialized facilities that provide round-the-clock nursing care. To begin planning for a new living situation one must first be aware of the different options available and to learn which type will best suit your needs. Below we have provided information on each senior option. Once you've made your initial contact with Carewatchers, one of our senior care advisors will ask you for a medical report, financial care budget and what the social/cultural needs are depending on the senior care option. You'll select the city which is most convenient for you and your loved one. 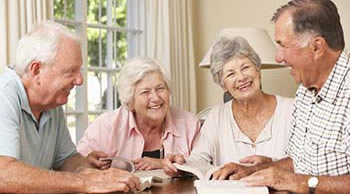 Now that you have chosen your desired location, with your permission, your information is sent to our four senior care facilities who are listed with us. After their review, appointments to tour the facilities are arranged with you. Or, if you prefer, we can provide you with the information of these four providers for you to follow up with at your convenience. Once you've selected a facility, a medical assessment will be done to determine the level of care and cost of that care.